Just a couple of days back we reported that Nokia’s Lumia 800 was receiving a software update which included many fixes and battery life improvement. And now we can confirm that the software update 1600.2487.8107.12070 is rolling out for owners of Lumia 800 in India and Singapore. 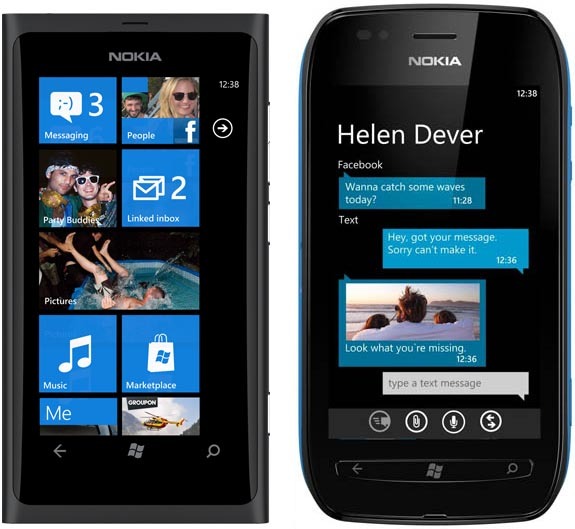 With this, Nokia Lumia 710 is also receiving the same 1600.2487.8107.12070 update bringing in loads of improvements. As this is not a mandatory software update, not every country or network carrier will make it available to their customers. However, all features and enhancements will be included in subsequent software updates. So if you own a Lumia 800 or the 710 check if the update is already available, if not just wait for the update to flash in the next few days!